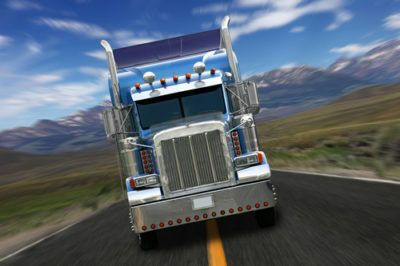 If you need your car (or other vehicle) shipped for any reason, call Global Auto Transportation! Our car movers can ship your car anywhere in the United States. Make the car shipping process stress free by putting the hard work in our hands! We will get your car shipped safely and securely to its new location. We also offer multiple types of transport services, which you can read about here! Check out the video below for more information on how our car movers load vehicles for the shipping process. Give us a call today and we will be happy to arrange your car moving services for you!